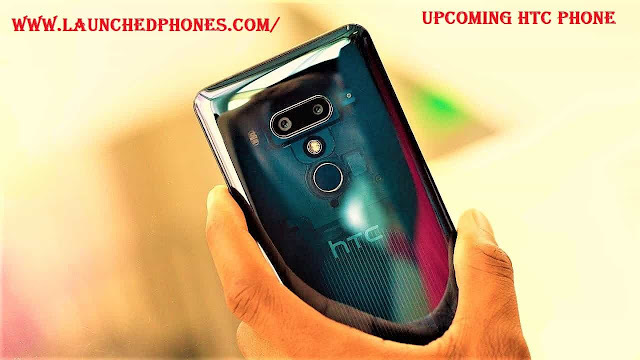 Upcoming HTC mobile phone 2019 (HTC 2Q7A100) listed on Antutubenchmark with some specifications and features with the score. It's been months when HTC launched any phone. HTC was a famous smartphone company but because of the higher pricing, this company is not that much big now in the smartphone market now. Let me tell you the Antutubenchmark revealed some specs of this phone but there is no pic shown, so I can't tell you about the design of this phone but there won't be any notch design according to this listing. The display size is not confirmed here but this will be an FHD+ display and the display resolution of this upcoming phone will be 1080x2160. The aspect ratio is 18:9, which means there won't be any notch design in this phone. The phone will be launched with the Android 9 Pie. The Qualcomm Snapdragon 710 octa-core processor will be used in the phone with Adreno 616 GPU. Nothing is confirmed about the RAM but internal storage will be 128 GB. The Antutuscore of this upcoming phone is 1,69,617, which too similar to another Qualcomm Snapdragon 710 phones.